Randy Alcorn is an author and the founder and director of Eternal Perspective Ministries (EPM), a nonprofit organization dedicated to teaching principles of God's Word and assisting the church in ministering to unreached, unfed, unborn, uneducated, unreconciled, and unsupported people around the world. His ministry focus is communicating the strategic importance of using our earthly time, money, possessions, and opportunities to invest in need-meeting ministries that count for eternity. He accomplishes this by analyzing, teaching, and applying biblical truth. Before starting EPM in 1990, Randy served as a pastor for fourteen years. He has a bachelor of theology and a master of arts in biblical studies from Multnomah University and an honorary doctorate from Western Seminary in Portland, Oregon, and he has taught on the adjunct faculties of both institutions. 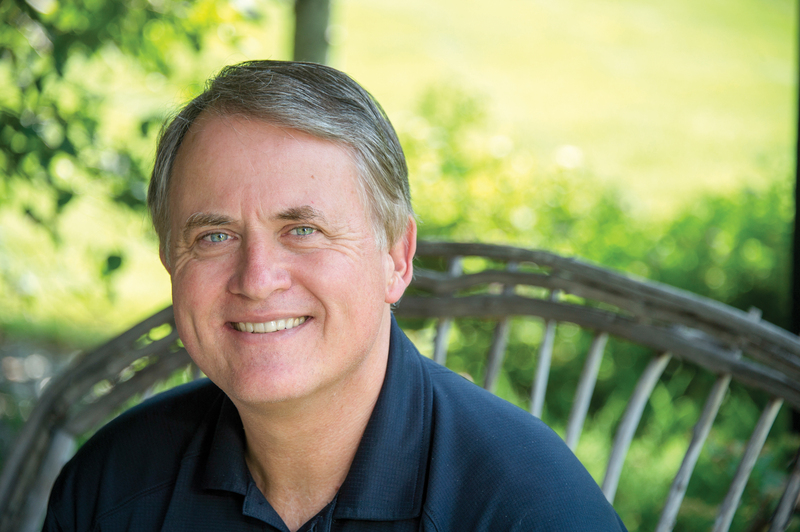 A New York Times bestselling author, Randy has written more than fifty books, including Heaven, The Treasure Principle, and the award-winning novel Safely Home. Over ten million copies of his books have been sold, and his titles have been translated into more than seventy languages. All royalties from his books are given to the works of Christian ministries, including world missions and organizations that care for the poor. Randy has written for many magazines, including EPM's Eternal Perspectives. He is active on Facebook and Twitter and has been a guest on more than eight hundred radio, television, and online programs, including Focus on the Family, FamilyLife Today, and Revive Our Hearts. Randy resides in Gresham, Oregon, with his wife, Nanci. They have two married daughters and are the proud grandparents of five grandsons. Randy enjoys spending time with his family, biking, researching, reading, and underwater photography.